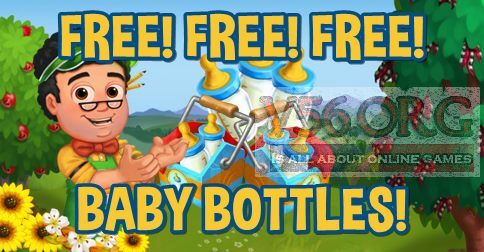 It’s Thursday time giveaway time with exclusive free gifts of Farmville 2 BABY BOTTLES which comes in LIMITED QUANTITY ONLY and were given today (Oct 18th). 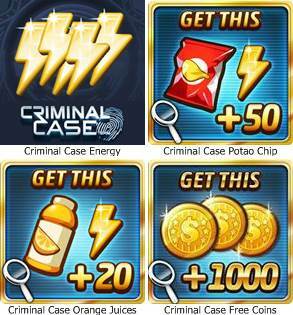 On this collection you will some of you favorite premium in-game items that you can use when completing your daily tasks. Look also for every gifts to get gifts like a kitchen upgrades which will allow you to advance your cooking skills. These set of gifts will only give limited number so thanks for being patient with it.